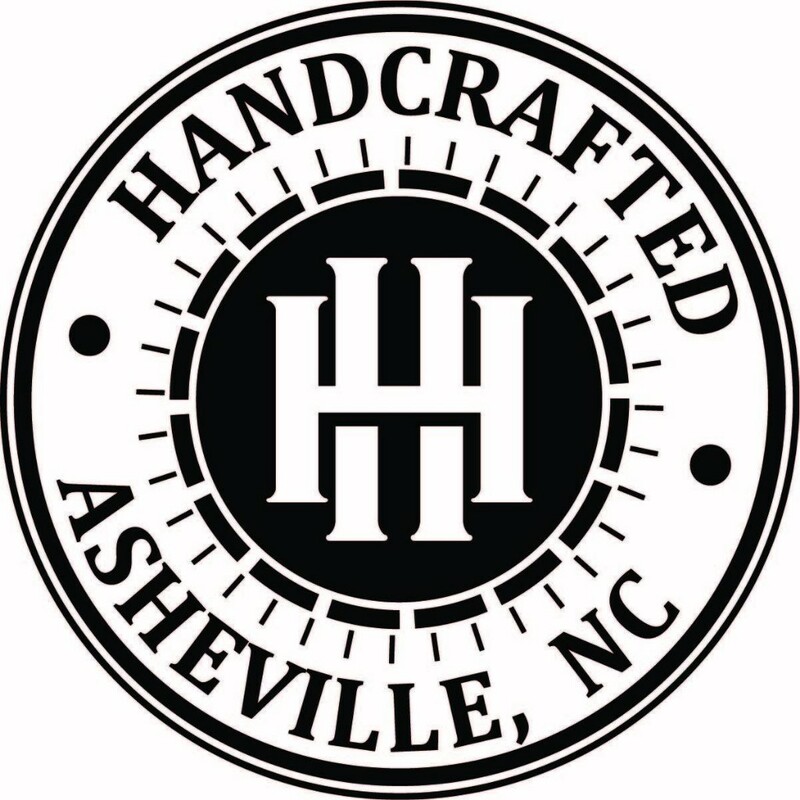 Based out of Asheville, NC. 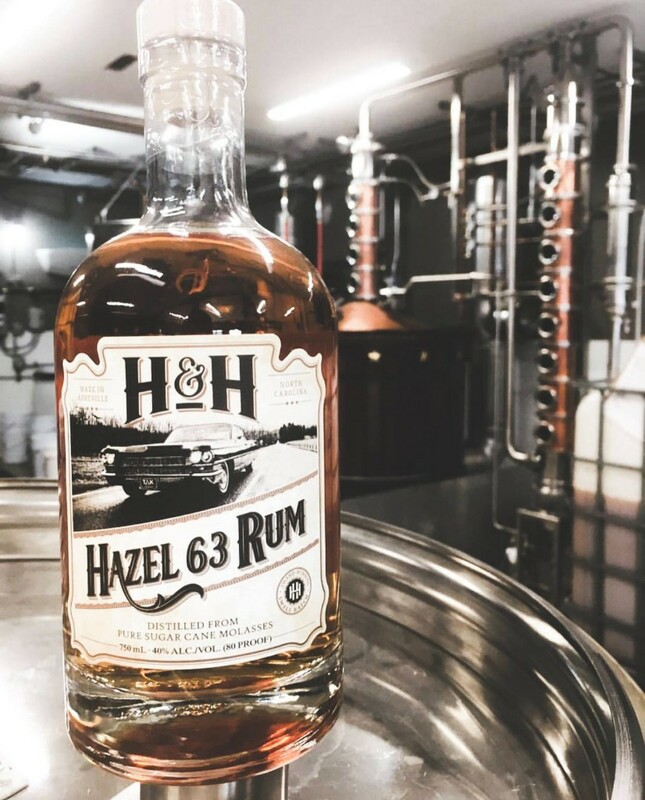 We are a family owned Distillery specializing in craft cocktail spirits. 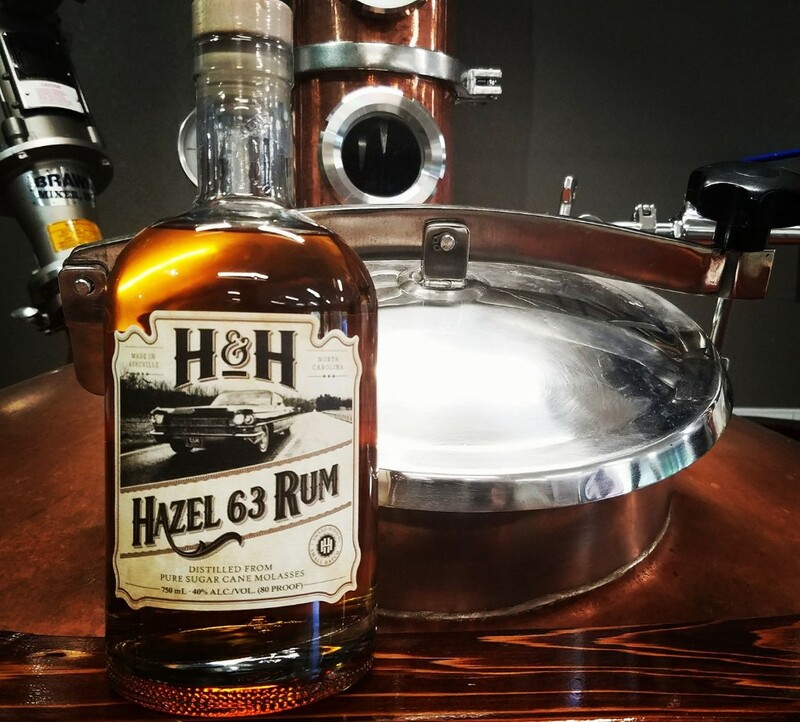 We currently have our Hazel 63 Rum to offer, with more local spirits to come! 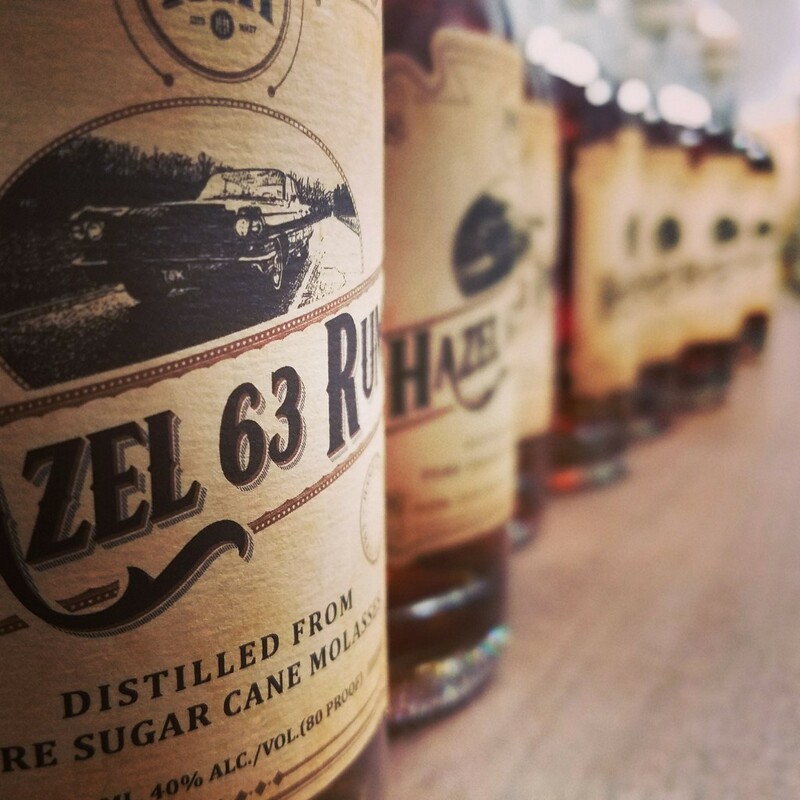 We offer tours Thur-Sat 12-6. Please check homepage!